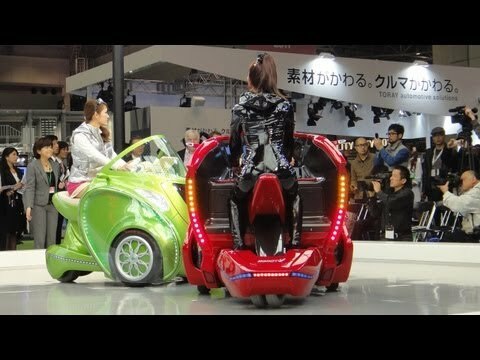 Sure, this electric chariot combines all the inconvenience of a scooter with some of the frustrations of an actual car, but it looks cool. Sort of. Though it’s made by a medical equipment manufacturer, at least it conforms to the rule of auto shows and objectifies the women demoing it as much as the vehicle itself.